Arrival at St Tropez. More than a month ago. 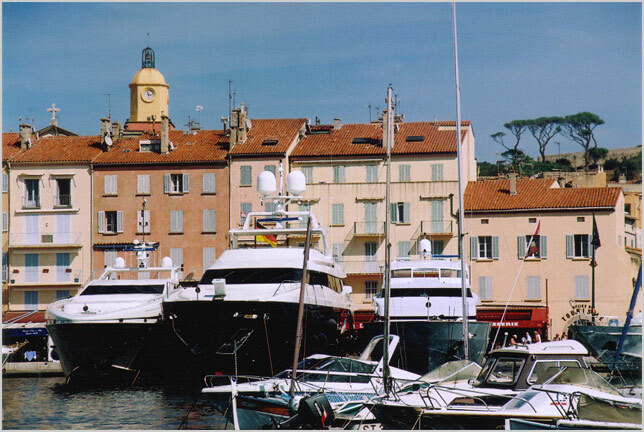 My first views of St Tropez after leaving our cruise boat from Cannes.